Who says you need to labor in the kitchen for hours to make something impressive? Not APWU! 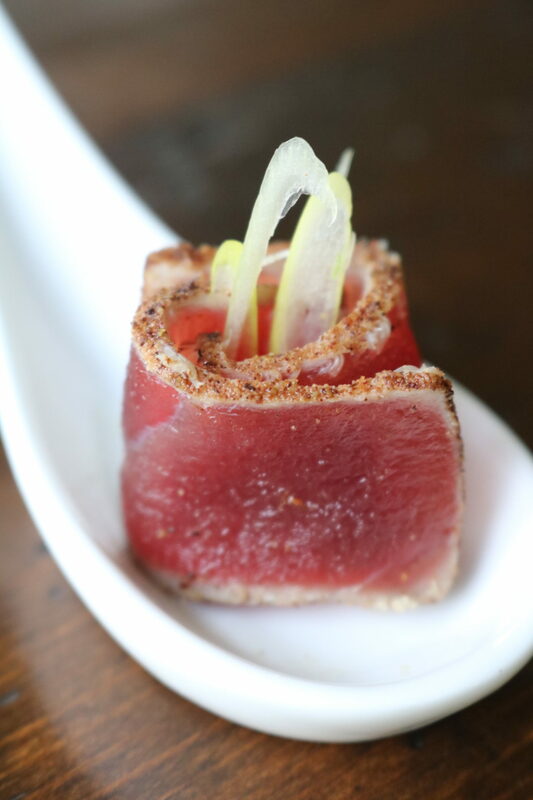 Our Five Spice Ten Second Tuna is to-die-for and done in a flash. 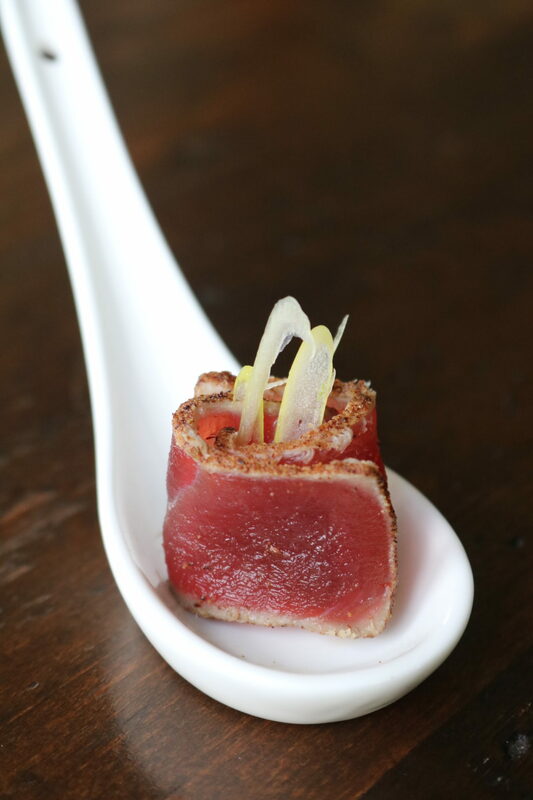 Combine Chinese five spice and black pepper and generously coat the tuna filet. Salt lightly. Preheat olive oil to its smoke point in a nonstick pan. Sear on each side for 10 seconds and remove from heat. Slice thinly. Garnish with thinly sliced scallions. Serve immediately. Enjoy!